Take your music anywhere, turning everything from a window to a table into a speaker. The sonic system with Cyclone vibrates like a regular speaker but amplifies these vibrations to allow them to resonate through anything; from a desk or window to a cup or cardboard box. 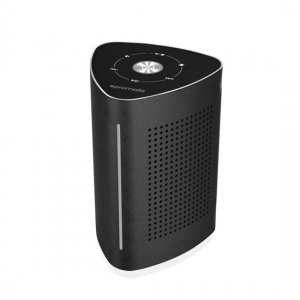 This means you get the power of a much larger amplifier and speaker into a portable package. 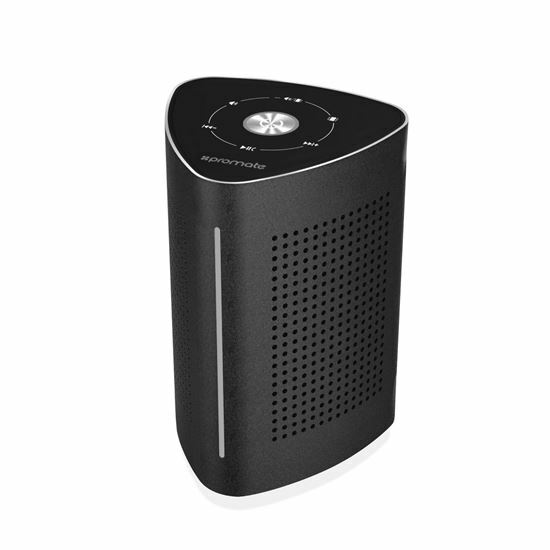 Turn your whole environment into a speaker with Cyclone. • Multiple Connectivity Options: Play your favourite tracks via various connectivity options available with Cyclone. Play it wirelessly or via the 3.5mm audio jack. • Turn Any Surface into a Speaker: Cyclone vibrates like a regular speaker but amplifies these vibrations to allow them to permeate through anything from a desk or window to a cup or cardboard box.